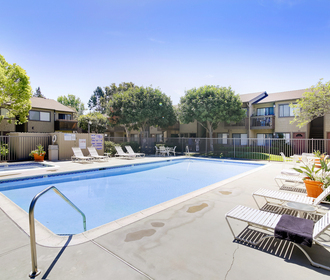 Westlake Village Apartments is a beach side multi-family community located in Costa Mesa, CA offering one and two bedroom apartment homes. 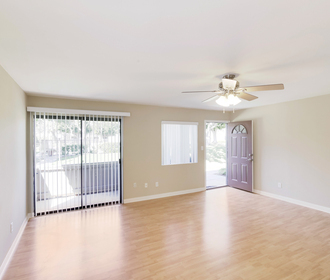 Here, you can relax in your oversized patio or unwind walking the well-kept landscaped grounds. We are just down the street from Talbert Regional Park which connects down to the beaches of Newport and Huntington. Located near The Triangle Square, 24 Hour Fitness, Trader Joe's and Mothers Market. 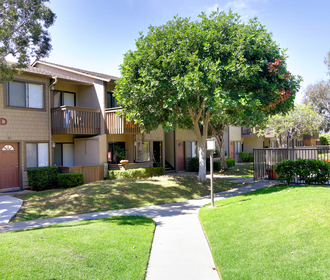 Our community is under 10 minutes from Fashion Island and South Coast Metro. Here, you have everything at your fingertips. Please contact us to schedule your tour! Take either $750 off move in costs until 4/27 or $500 off move in costs until 5/18!